We believe that outstanding hearing healthcare extends beyond clinical testing; it must include individualized care and personal attention. We provide a wide range of hearing care services for adults and children to improve your overall hearing health. Our friendly staff, doctors of audiology, and hearing instrument specialist provide the best hearing care services, hearing loss treatment and hearing aids that will improve your overall hearing and your health. 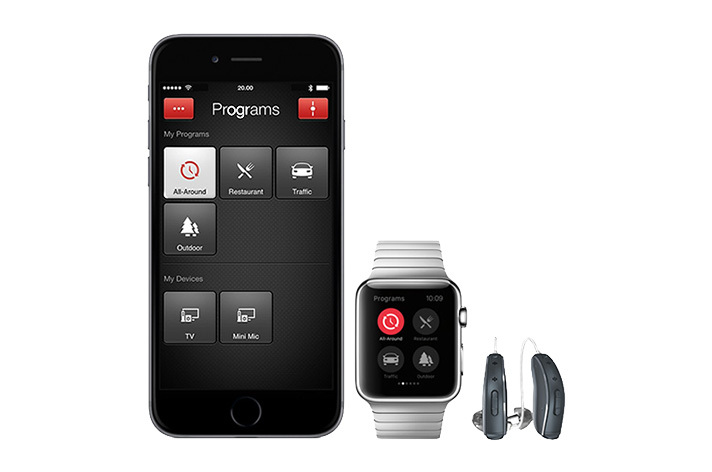 Take our online hearing survey and find out if we can help you hear your best. 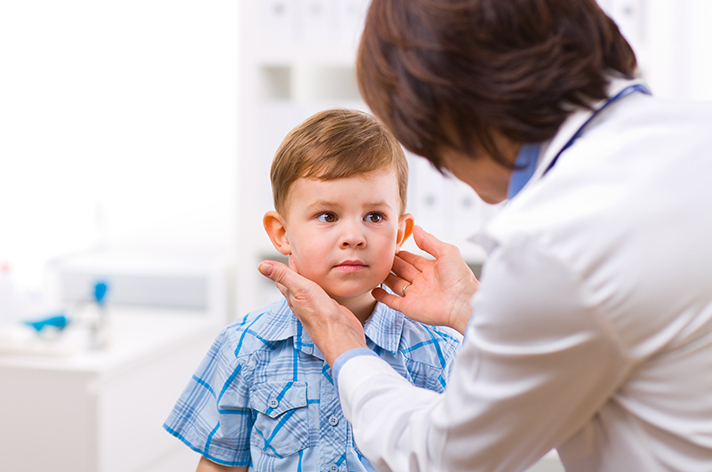 We offer complete hearing healthcare services for adults and children.